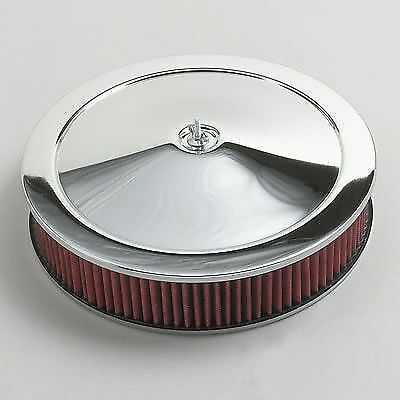 NEW Edelbrock air cleaner for all 4 barrels. NEW in the box.Can do Pay Pal at additional fee. $25 plus USPS postage. I need your zip.